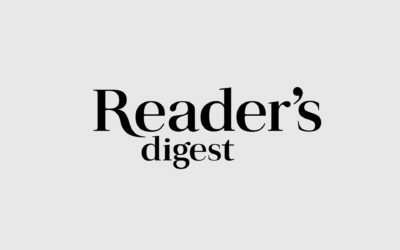 Readers Digest interviewed voiceover talents Kelley and Cam Buttrick for an article about their best Take Your Daughter to Work Day memories. 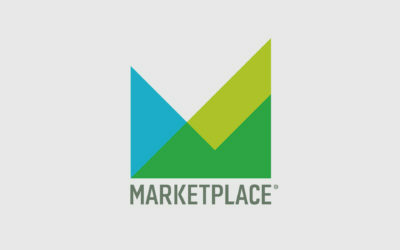 Peter Balonon-Rosen and Kimberly Adams interviewed Kelley Buttrick in this article for Marketplace. 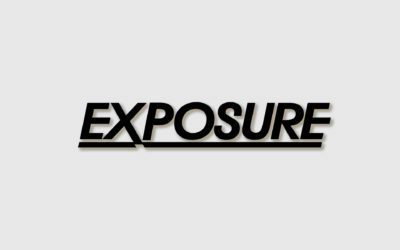 Tam Lawrence interviewed voiceover talent Kelley Buttrick in this article for Exposure Magazine. Passion, Packing Tape & VO? 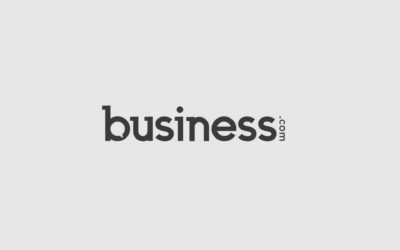 Just because you operate as a soloist or microbusiness doesn’t mean you can’t have big-company standards for everything from your brand image to the caliber of client you work with. 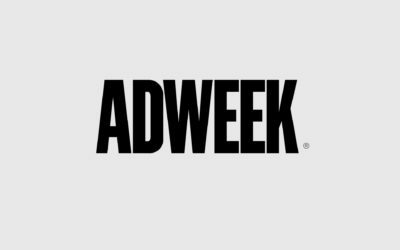 AdWeek called voiceover talent Kelley Buttrick a little crazy in this feature article, but also thought her KB4Jeep campaign might be just crazy enough to work. 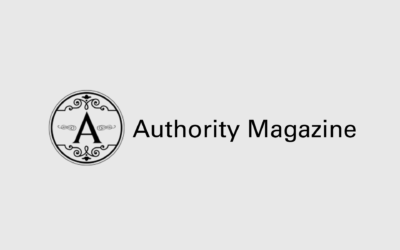 Authority Magazine spoke with Kelley about disrupting not only the marketing status quo but traditional methods of running a successful business in the gig economy as well. Georgia Entertainment News featured an article about The StudioDaily 50 honoring Kelley Buttrick and Zak Miller for their technical and creative contributions to the media industry. 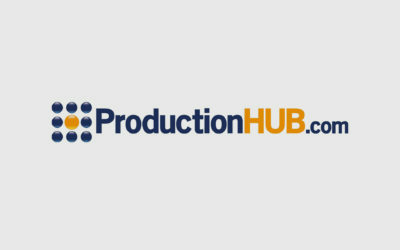 ProductionHub asked Kelley Buttrick, a voiceover talent with a background in marketing, to write about ways freelancers can use authenticity to pitch projects. 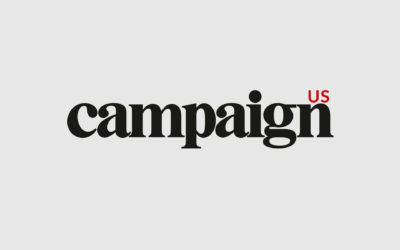 Creative industry media powerhouse CampaignUS featured voiceover talent Kelley Buttrick in this profile of her KB4Jeep campaign. 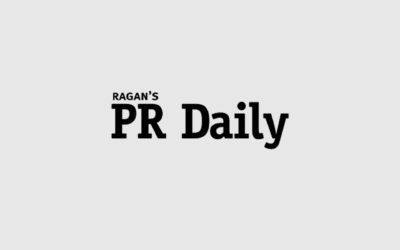 PR Daily asked voice actor Kelley Buttrick to write an article about how to pitch yourself to brands, companies and clients and then had her as a guest on RaganChat to talk about branding as part of a live Tweeting conversation. 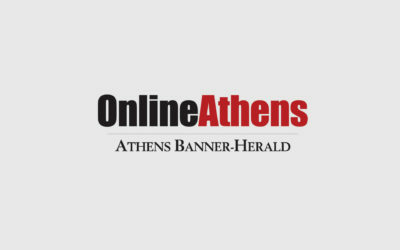 The Athens Banner Herald came to VO talent Kelley Buttrick’s studio to interview her about the art of voiceover and her innovative KB4Jeep efforts. 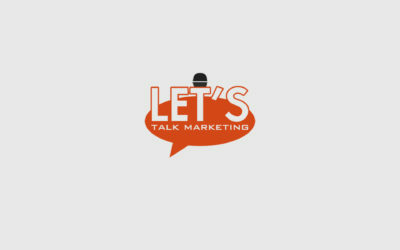 The Let’s Talk Marketing podcast explored voiceover talent Kelley Buttrick’s trailblazing marketing efforts. 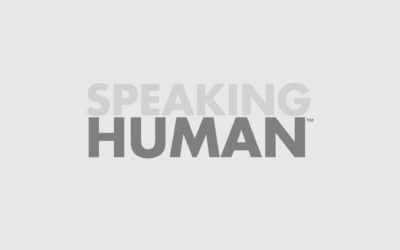 Creative agency Monsters Unlimited invited Kelley Buttrick onto their podcast, Speaking Human, to give listeners insight into the invisible world of voiceover. 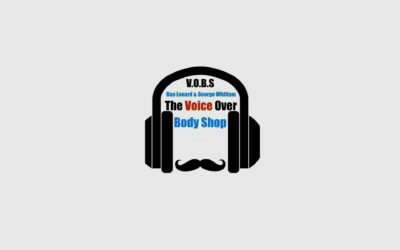 Popular voiceover webcast VOBS interviewed Kelley Buttrick about why and how she did something never been done before in the VO industry. 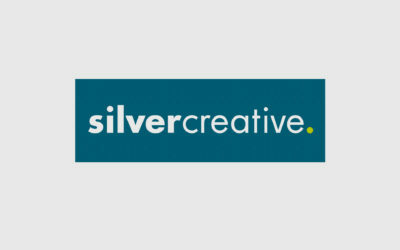 Ad agency Silver Creative featured voice-over talent Kelley Buttrick’s industry-rocking KB4Jeep campaign in their popular blog. 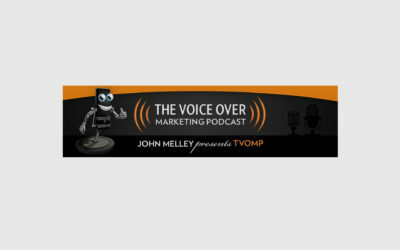 John Melley’s interview with Kelley Buttrick spanned two episodes of the popular podcast, and each made up the most downloaded of all the Voiceover Marketing Podcasts. 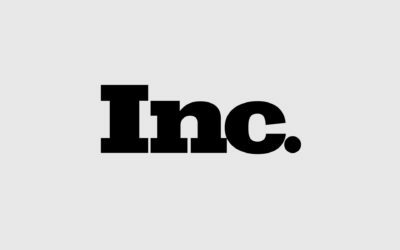 Kelley Buttrick’s 2-part interview on John Melley’s Voiceover Marketing Podcast was the most downloaded in all the years of the podcast’s existence. 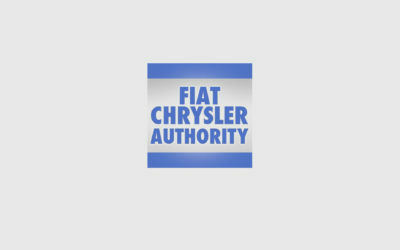 Long time Jeep owner and voiceover talent Kelley Buttrick was profiled by FCA Authority where they featured her KB4Jeep efforts. Is Kelley Crazy To Think Her Marketing Campaign To Jeep Will Get Her Hired? 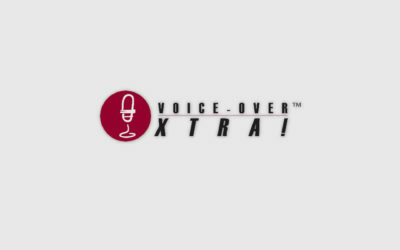 Voice-Over Xtra tapped Kelley Buttrick to write a series of articles about her innovative marketing techniques never been done before in the voiceover industry. 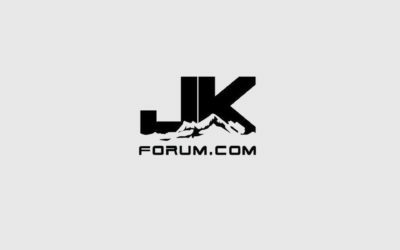 As many Jeep owners go-to online community, JKForum highlighted voiceover talent and Jeep owner Kelley Buttrick’s KB4Jeep campaign. Kelley chatted with Mary Lynn about her work, what she looks for when casting a VO project, and her advice for aspiring voice talents. By Kelley Buttrick for Backstage, a discussion on a mother’s advice to parents and a daughters advice to kids. 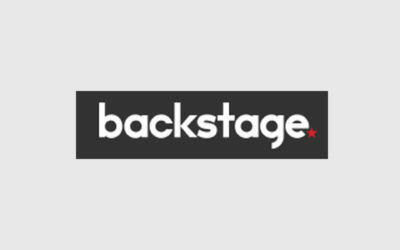 By Kelley Buttrick for Backstage, the most trusted place for actors and performers to find jobs and career advice, and for casting professionals and talent seekers to find the right performers for their projects. By Kelley Buttrick for Voice-Over Xtra!, the voice-over industry’s online News, Education and Resource Center.